We have an exciting product update to share with you! January has been a busy month for us. Let us walk you through the newest platform features. One of the new methods to collect input from your citizens is through our location mapping tool. Let your users pin their ideas on a map and get an overview with our geographical visualisation. One that you might want to use for urban planning and mobility projects in particular. ? The timeline is more clearly shown on the project page. 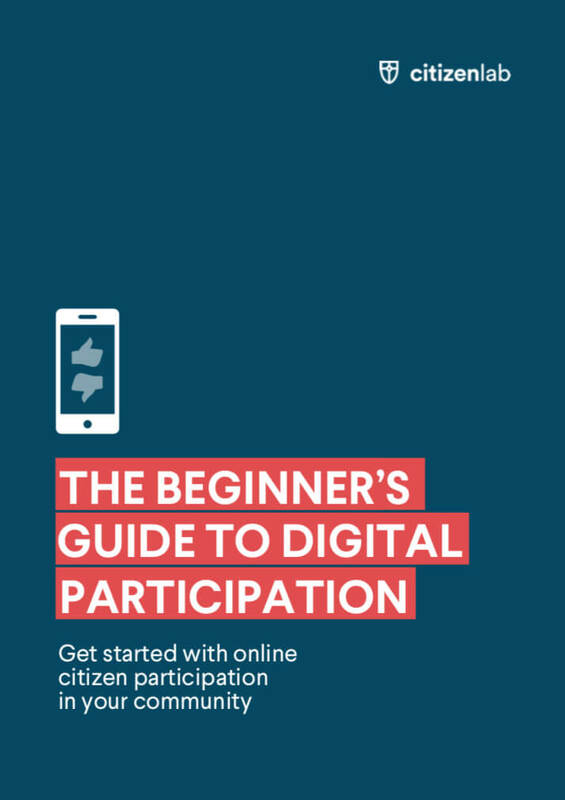 We have heard your feedback here; an eye-catching visualisation of your participation projects helps you communicate the past, current, and future phases in the easiest-to-understand way. ? The behaviour of the different phases within a project is fully configurable by you. Our configuration engine lets you decide on the user interaction options for each of the phases. Do you want to disable idea posting and only allow voting and commenting? It’s only a configuration away. ? The idea tab in the admin panel gives you drill-down options to find the ideas you were looking for. Choose on the left side pane which project’s ideas you want to see, filter down on a selection of topics, and sort them by the number of votes. 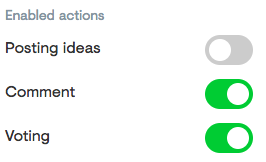 Multi-select the ideas you need, and drag and drop them to their new status to give your users timely feedback. Et voilà, it’s that really easy! ? There are quite some other, smaller product improvements that will make the user experience more enjoyable. In the future you will be able to keep track of each platform update through our soon-to-be-launched release notes. Do you have specific feedback on one of the new features? Or would you like to see a new feature? Please do let us know by adding it here. Enjoy this major product update to further boost your projects! 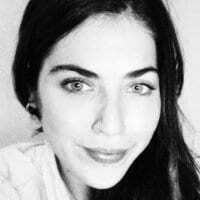 EMLyon Business School graduate with a strong interest in Civic Tech and digital democracy. Tweet her at @PaulineRiviere. We’re shortlisted for the Smart City Award!